Children's Dentistry in Brampton. Contact us today for an appointment! Our Brampton dental office makes it our top priority to make your child’s first dental visit fun and memorable! Our team of caring dental professionals is dedicated to building trust and confidence in your child so that as they grow they will develop a positive attitude and enjoy coming to the dentist. The Canadian Dental Association recommends that your child’s first dental visit occurs within 6 months of the eruption of the first tooth or by one year of age. Making sure that your child’s teeth are healthy and in good condition during the developmental phase is essential for their proper growth. If any problems are detected, appropriate preventive measures will be recommended to avoid any serious oral health problems in the future. Children’s Dentistry is important. 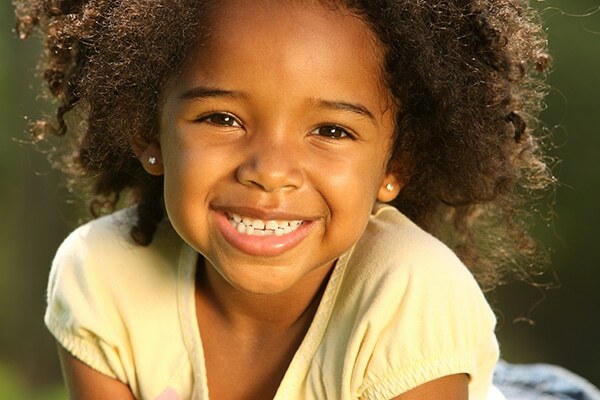 Teeth brushing and good oral hygiene habits are as important for children as they are for adults. As your trusted dentist in Brampton, we are committed to taking care of your children’s oral health and educating them in a fun way on how to keep their teeth clean and healthy.